Earlier this month Vandoorne was informed that his services were no longer required at McLaren. Instead the team will field an all-new line up next season with Carlos Sainz and Lando Norris. Vandoorne admits his chances of remaining in F1 are slim. “The driver market has been a bit strange for a couple of weeks now and seats are closing down every day, almost,” said the Belgian racer. “The chances to be on the F1 grid next year are very slim, but until everything is fixed I guess you’ve got to keep talking, keep trying and give everything for it. He is, however, talking to a few teams while also exploring his options outside of F1. “There’s been a lot of talks obviously and not only in F1. “At the moment, we’re exploring some different series as well, which hopefully in the next couple of weeks I will know something more about. “Until the Formula 1 door closes you’ve got to keep all of the options open. One person rooting for Vandoorne to get a top drive is his team-mate Fernando Alonso. 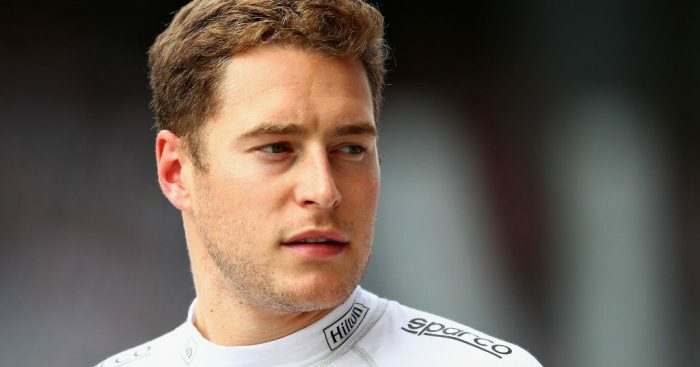 The Spaniard, who has often insisted that the gap between himself and Vandoorne isn’t as big as it may look from the outside, said: “With Stoffel you need to be lucky in your cars and your decisions and performance. “It was a very unlucky situation for him.